designed for children from 3 to 5 years old. Each day in Imagine That! 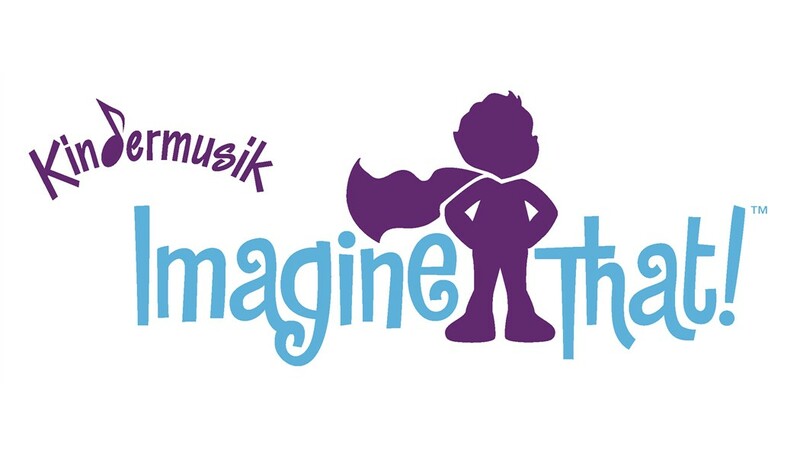 is an imaginative journey filled with music, movement, and exploration leading to whole child development, music development, and learning through play and self-discovery. If you have a child in this age range, you KNOW that their imaginations are in overdrive. This wonderful program allows us to delve into their imagination with them, shaping and reshaping worlds where learning occurs as naturally as breathing, where singing comes as naturally as talking, and where children can explore being other people or animals, as easy as exploring being themselves. In the process, children gain valuable music skills, such as developing their singing voice, playing a steady beat, ensemble development, and much more that prepares them for success in further music opportunities, as well as for life. Sessions are 45 min. a week for 15 weeks. Students attend independently for 30 minutes, then parents join for the last 15 min. There are four units of the Imagine That! 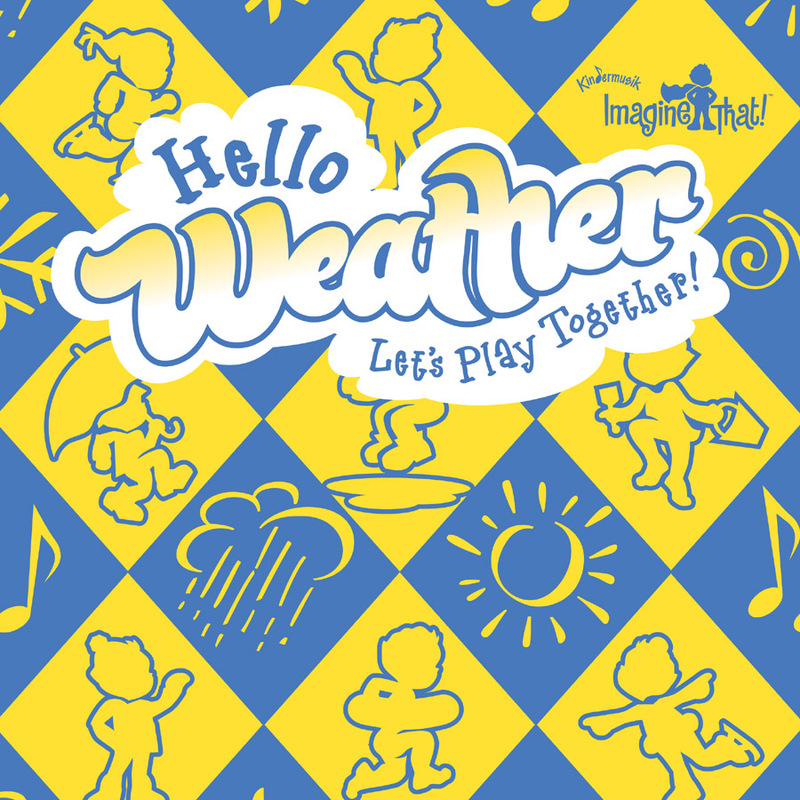 program, each with a unique theme that interests children this age. 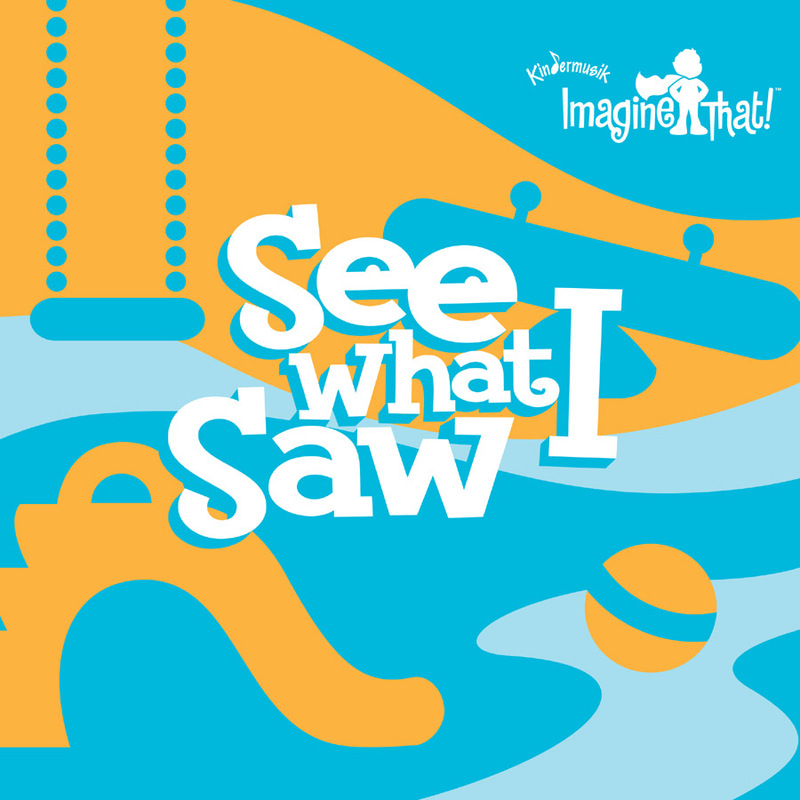 “See What I Saw“ is a whole semester of what can happen in a park – playing on the play ground, searching for “nature” treasures, having a picnic in the park, and so much more. Josh and Katie are the featured characters in our storytelling, and in their Park Play Set, where the panoramic scenario and punch out play pieces offer hours of fun re-creating our fun adventures in the park. Our song about sliding down the slide is a wonderful way to learn and practice our glissandos, and it’s even more fun when we use our graceful slide whistles that come with the home materials. “Toys I Make, Trips I Take” introduces the musical environment of a remarkable toy shop, with our imaginary friend, a very creative toy maker. Students help “build” the toys, “BE” the toys, and expand on where each toy can take a child and their imagination. We fill this magical toy shop with classic toys such as boats, trains, balls, jack-in-the-box and many others that bring a glimmer into a child’s eyes. “Tippity Tippity Too” – a wonderful rhyming wordplay book, about a mouse that is determined to find out the name of all the stuffed animal characters in the house. You’ll find yourselves asking everything “Who are YOU?” and trying to make rhymes! “If I Had a Big Blue Boat” – a beautiful open ended book that launches us into our imaginations of where we might go, and what we might do, in our big blue boat. Each page plays around with sounds so marvalously, children are drawn to add these fun sound effects, thereby developing their speech and articulation skills. “Cities! 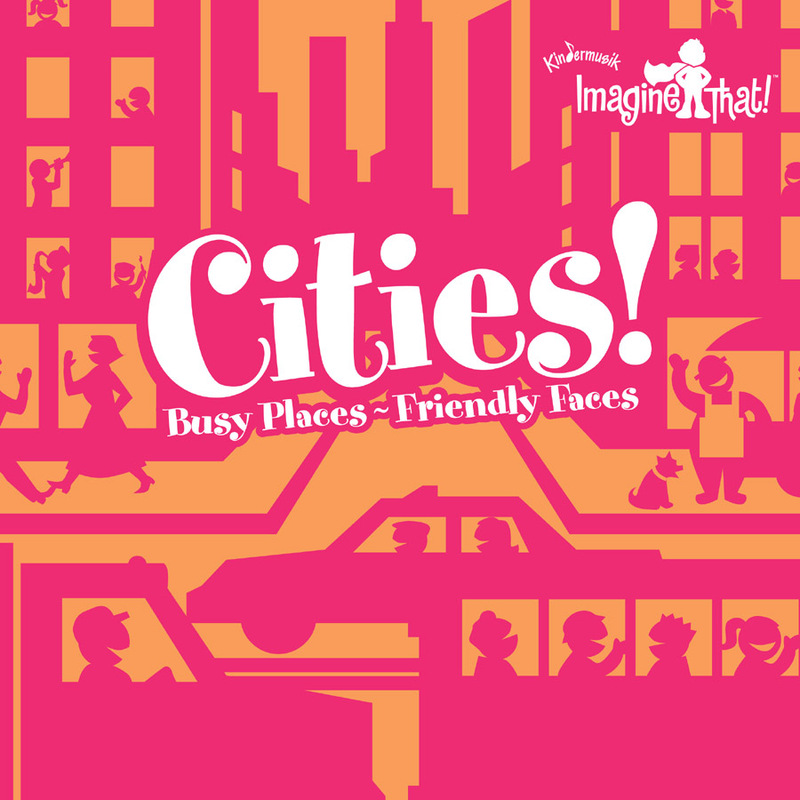 Busy Places, Friendly Faces” allows children to musically explore and celebrate many of the aspects of living in a city, all of the wonderful sights and sounds, including silent statues as well as the complexities of the wonderful timbres that can be heard on the busy thoroughfares. In our story telling, we follow the adventures of a little boy and his dog, as they take walks through the city, and even what happens when the dog gets lost. Many types of people are found in the city, artists, musicians, and even mime artists, and we enjoy taking “photos” of all the people we meet. The children use their beautiful sounding resonator bars to reflect the sounds they hear from Steeple Bells, and practice steady beat and ensemble development. 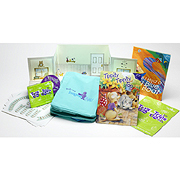 And the very creative cards and puzzle board can be used to play an incredible amount of different games and activities.